Salt Lake City Assisted living communities come in all shapes and sizes. They are individually unique in many ways. Many communities are owned and operated by huge companies; others are mom and pop shops. The dynamics of each community vary greatly from company to company. Even services provided, such as housekeeping, transportation, laundry, toiletries provided, television and internet can differ among communities. Pricing structures can also be challenging. Assisted living pay structures are usually all-inclusive or ala carte and details can get very confusing. Most companies also require a “community fee” upon move-in. 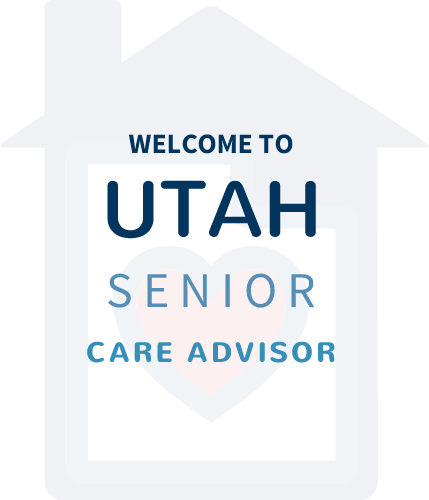 Utah Senior Care Advisors takes pride in being one of Salt Lake’s best Retirement Senior Living organizations in the state. 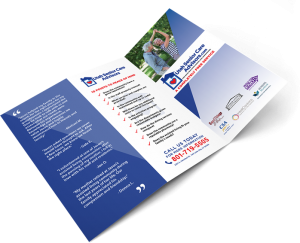 Many elderly care companies take your information and send it to communities all over the valley with instructions for them to contact you and set up a tour. We consider that a disservice. We keep your information private. Our priority is to find the right fit for you. We use our years of assisted living management knowledge in the Salt Lake City area to help you find the assisted living that is tailor-made for your loved one. Let us tour communities with you to ensure all important questions are asked and to make sure you are paying a fair price. 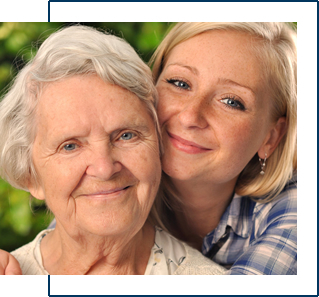 Our mission as experienced Salt Lake Assisted Living Administrators and Masters level social workers is to take the stress out of finding the perfect senior living community for your loved one. As a free service, we will guide you on your journey, ensuring that all of your needs are met and all important questions are asked. We will make sure that you are 100% satisfied with your loved one’s new home. Contact one of our advisors today!